Welcome to the all new AACTEV8 Academy. AACTEV8 Academy is a social online school for Christ centered mystics from all around the World! We invite you watch the below video and begin our free AACTEV8 Academy. Want to learn Biblical Hebrew? Dr. O's student Megan Remington is teaching a university level Hebrew course for everyone online! This is a can't miss opportunity! Receive updates on Upcoming Events. Below are a list of the Subscription packages offered by the Aactev8 Academy. There are tiers and packages for everyone and anyone! They were made with the purpose to allow for those who want to learn more and to dig deeper a chance to do so at their own pace and desired level. 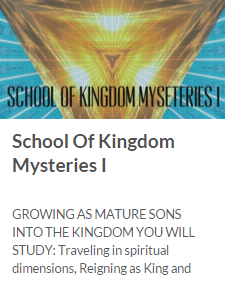 We invite you to explore the mysteries of the Kingdom of God with us! Access to 17% of all content valued over $500! Access to 35% of all content valued over $1700! Access to 40% of all content valued over $2000! Access to 50% of all content valued over $4000! 25% off all future livestreamed events. Access to 70% of all content valued over $5000! 50% off all future livestreamed events. AACTEV8 International was founded by Adonijah Ogbonnaya (ATC, BA, MA Theol. MA, PhD Theol. PhD Bus. Publishing). After preaching the Christian Gospel for over 40 years and publishing over 14 books and articles, Dr. Adonijah Ogbonnaya has brought his years experience in educational content to an online academic environment. AACTEV8 Intl. is now launching AACTEV8 Academy as an online social hub for students internationally. AACTEV8 Academy is an online community resource providing full multimedia courses to seekers of the Kingdom. 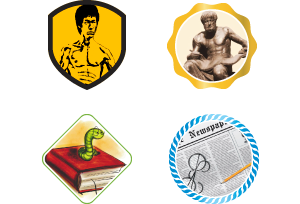 AACTEV8 Academy is intentionally structured online to provide a unique social and interactive environment establishing a non-local community. 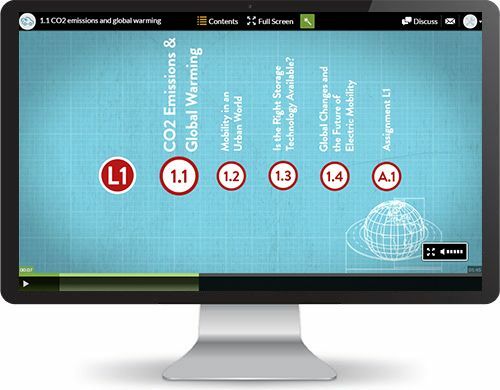 With AACTEV8 Academy's innovative web features along with Dr.O's theological and mystic background, course curriculum is uniquely engaging and educational. Over all, course curriculum is uniquely based on balancing strong supernatural experience and thoroughly studied theological doctrines. AACTEV8 Academy offers courses on various topics such as the Hebrew Alphabet, Kingdom Mysteries, Angelic Structures, Messianic Jewish Mysticism, God's Sacred Tabernacle, The Zodiac in Song of Sons, Forming the Chariot of Jesus and more. Centric to the mystical Gospel of Jesus Christ, AACTEV8 Academy intends to be a online international social platform of members from all around the World. If you believe you may be empowered by any of these course topics, we ask that you consider becoming a member of the AACTEV8 Academy community today! 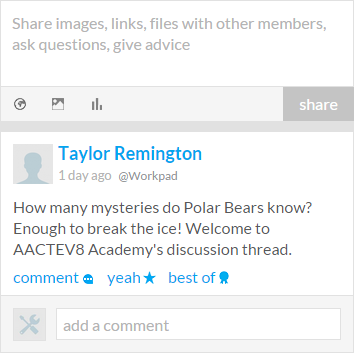 Aactev8 Academy Members interact with an easy-to-use dashboard allowing them to view their Courses, Notebook, Academy Profile, Inbox, Community Thread, News & More. The dialogue of Aactev8, including updates, event promotions, Dr.O personal posts, prayer & staff announcements, research articles and other insider content is published for the Academy. Members can connect instantly with one another, Aactev8 Staff and even at scheduled times with Dr.O. Live Question and Answer Events will be offered independently or integrated into class so be ready! 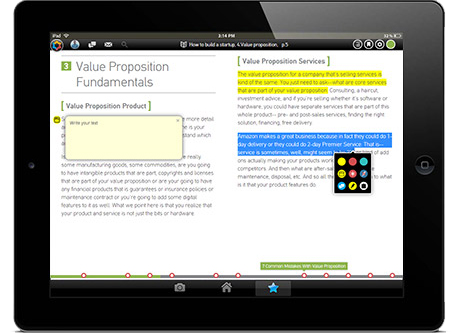 Academy course material is social providing members with the ability to take notes, highlight content and discuss courses with others making the learning experience fun, dynamic, and interactive. 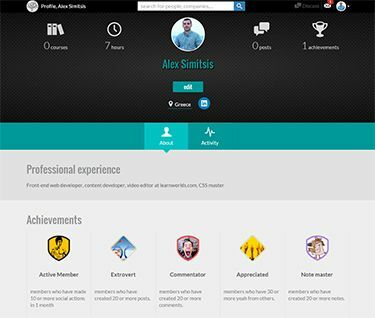 Your Academy profile allows you to view course achievements, posts, activity and more. With features focused on connecting our community, the Academy is also a place to find new Kingdom seeking friends! Once you have completed an AACTEV8 Academy course you will grow as a member of the Academy by receiving various badges to demonstrate your knowledge and experience base.